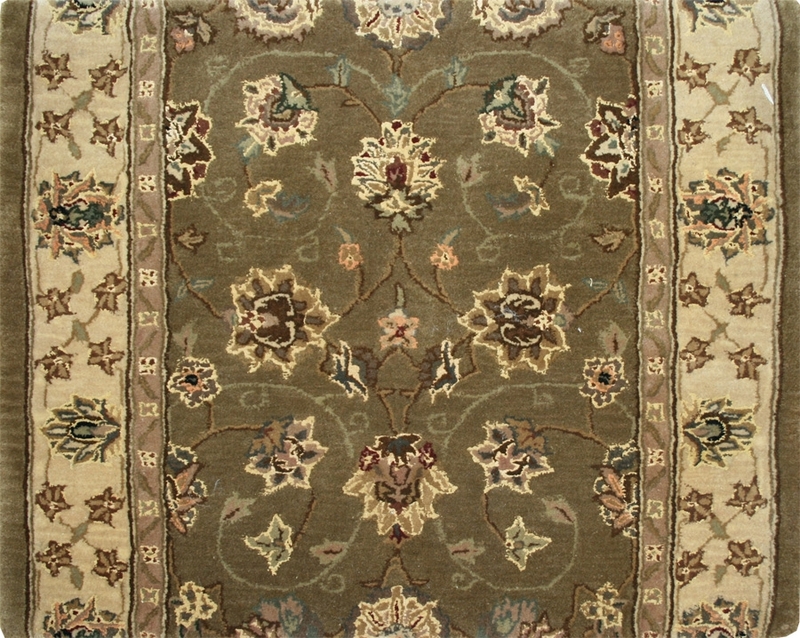 This beautifully crafted wool and silk carpet runner is olive with a traditional flower and leaf pattern in mint green, gold, yellow, burgundy, mauve and a hint of peach. 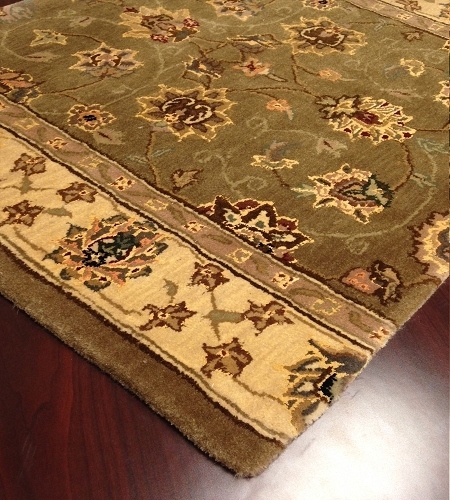 This combination of warm colors on our olive-patterned traditional carpet stair and hallway runner will add elegance and plush 1-inch pile height cushioning to any floor. 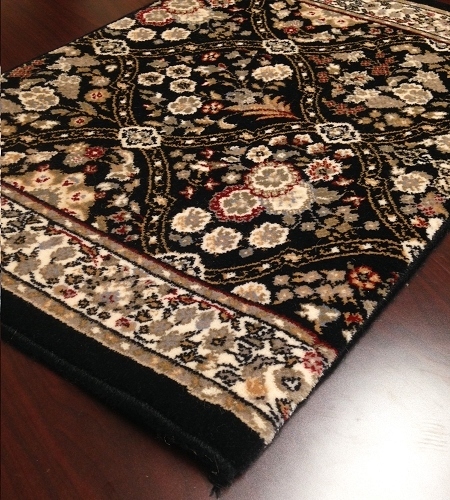 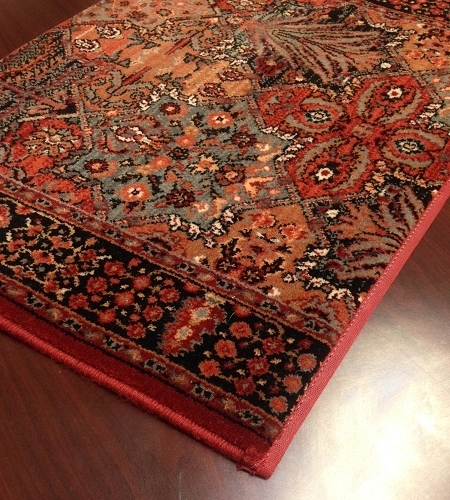 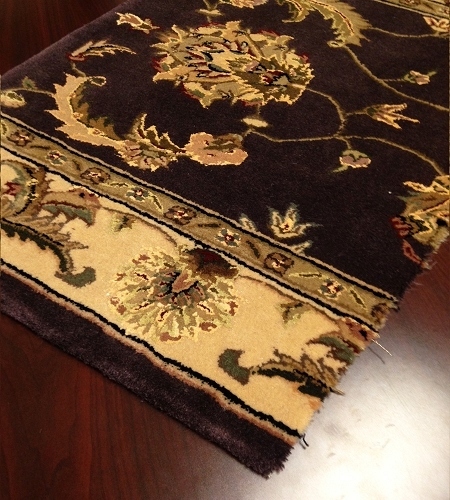 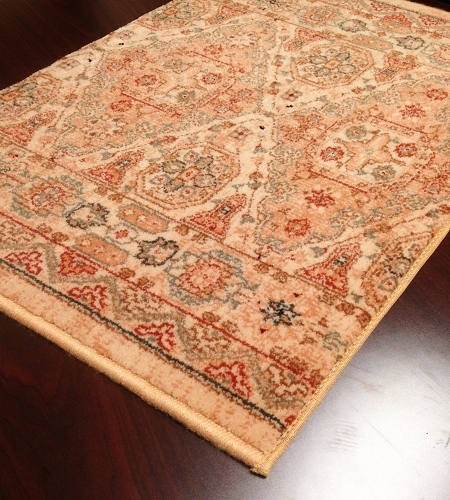 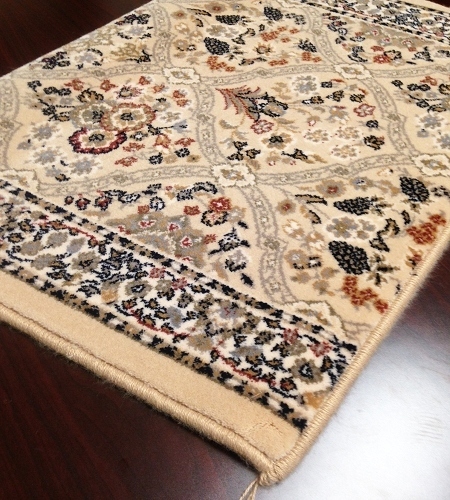 The life rating is "excellent" on this durable wool and silk highlights runner rug in a 30-inch width. 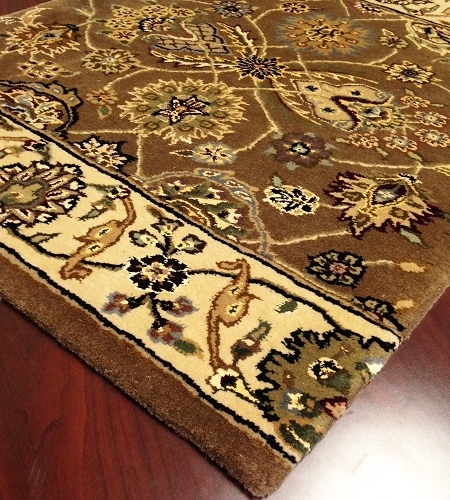 Order lengths ranging from 8 feet to 40 feet. 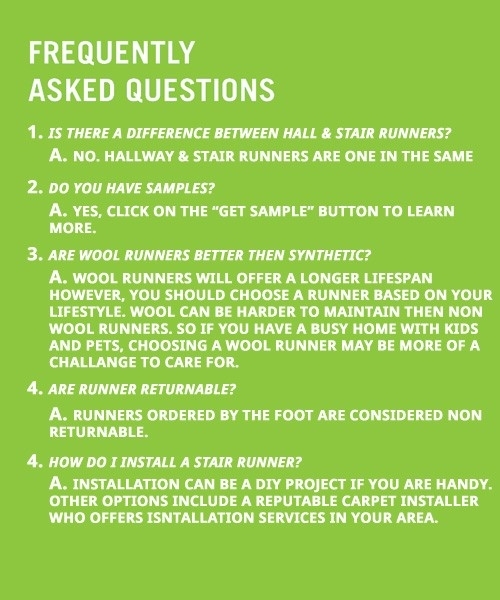 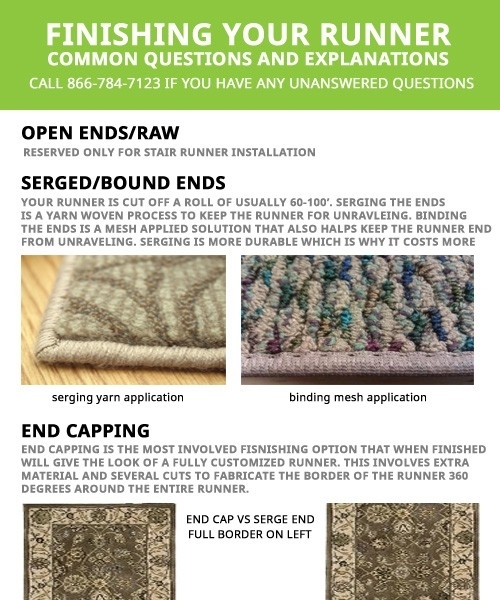 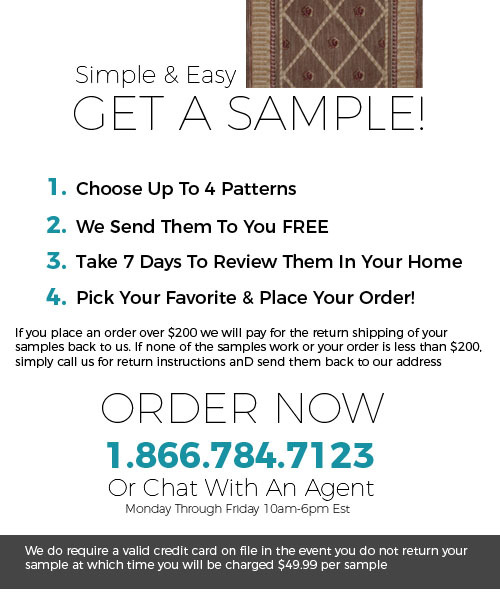 If you have questions about any of our carpeting and carpet pads, contact our friendly, knowledgeable staff.